Hello my fellow profile onlookers. 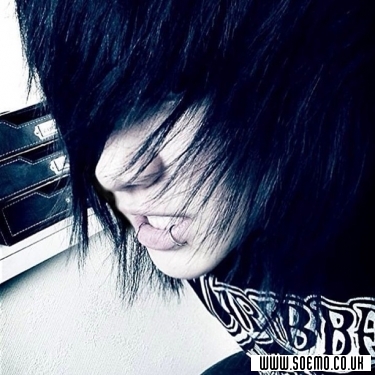 Let's just say screamo and rock...kayy? Anything that funny and exciting. That's what movies are for.